Legend has it that the shape of the champagne coupe of frank green’s SmartCup was modelled on the breast of Marie Antoinette with its classic curves and simplistic design. While this is a great anecdote to share, it is not the reason why innovative Melbourne-based business frank green took home the top awards at the Good Design Award 2015. It all boiled down to the product’s design, form and function. 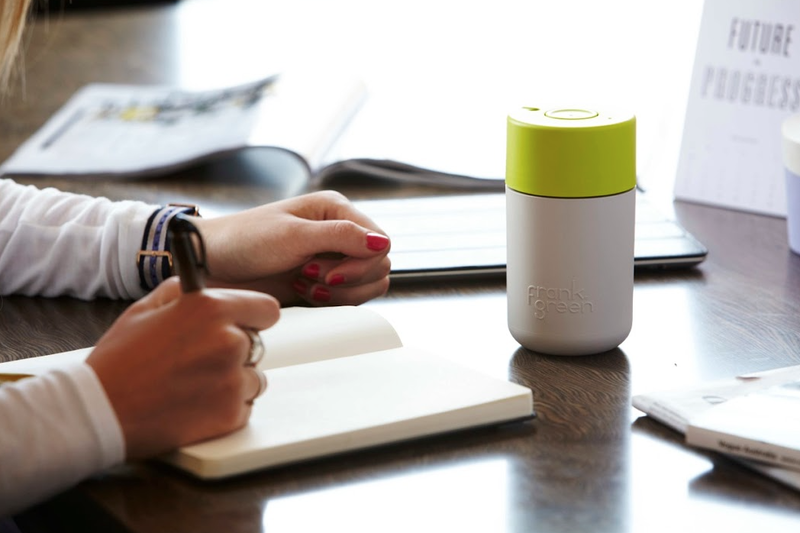 frank green’s SmartCup is a reusable and eco-friendly cup that fuses design, form and function with sustainability and technology, is a world first and the judges were impressed with all its a sleek, functional and aesthetic design features. It has a double-walled thermo-plastic outer layer that keeps coffee hotter for longer; is made of high-quality recyclable materials that are stain and odour resistant, BPA fee and non-toxic; a spill-resistant design; and is entirely dishwasher-safe. But what gives this SmartCup its edge is its unique smart chip feature. The chip is embedded into every lid, allowing users to pay for their coffee with one quick and easy swipe of their cup. frank green has also developed an app, CafePay, to facilitate this function. 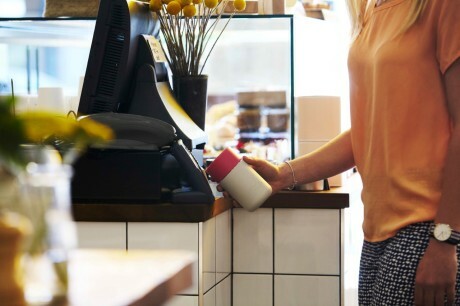 The SmartCup will be launched in cafes in Sydney soon.